We may love our pets, but we do not love getting up in the middle of the night to let them out! 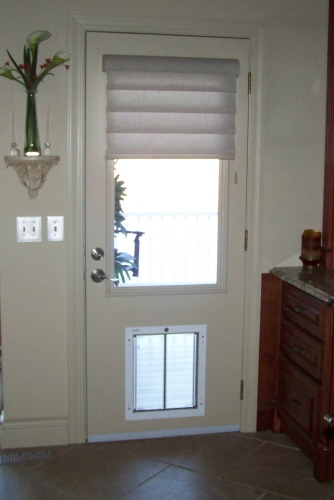 The problem that we ran into when wanting to modify a pre-existing door was that the dog door did not fit right. 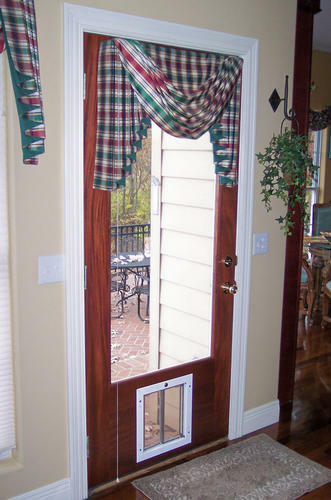 Our solution: build a whole new door.